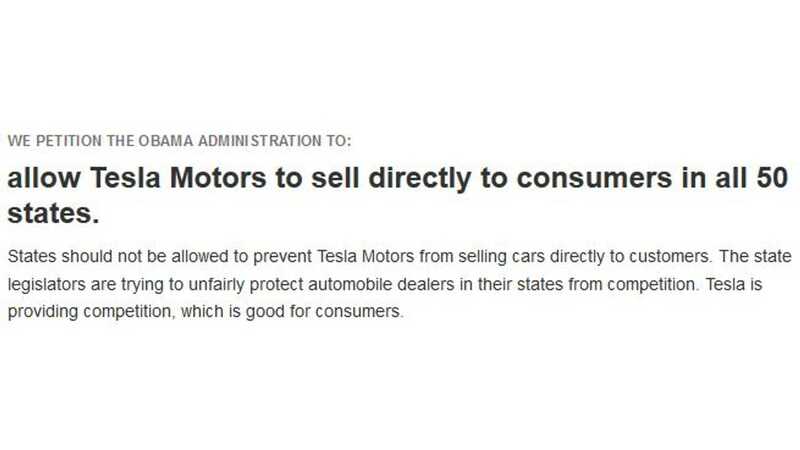 A recent petition, posted on “We the People,” called for signatures to allow Tesla Motors to sell directly to consumer in all 50 states. 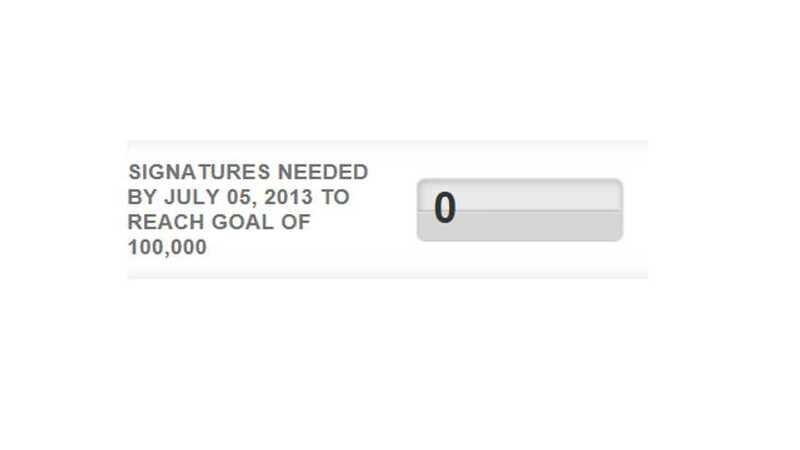 And through the powers that be (with some added help from fans of InsideEVs) that signature count crept past the 100,000 mark. 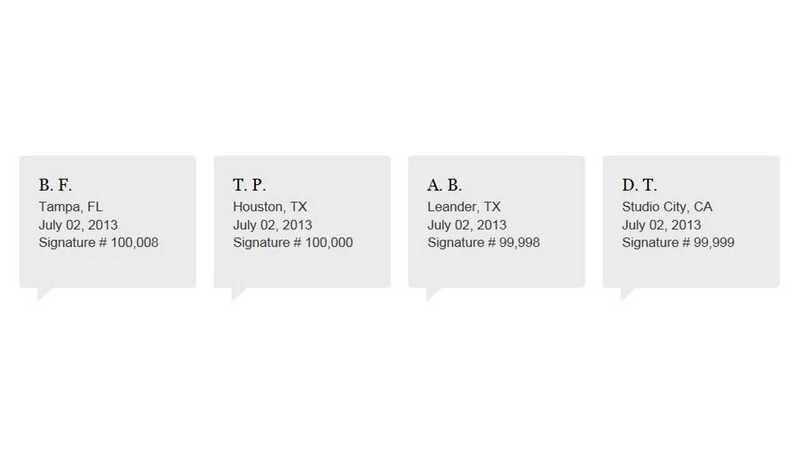 We've been tipped off that one of our readers in Houston, Texas may have been responsible for that crucial 100,000th signature. Please let it be known if it was one of you. 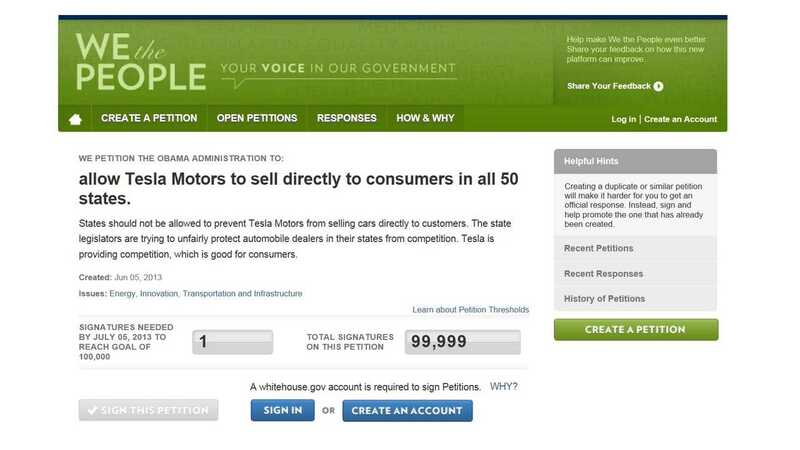 What's next for Tesla Motors now that this petition has reached the 100,000 threshold? Well, the White House must now evaluate it and then likely issue a response. 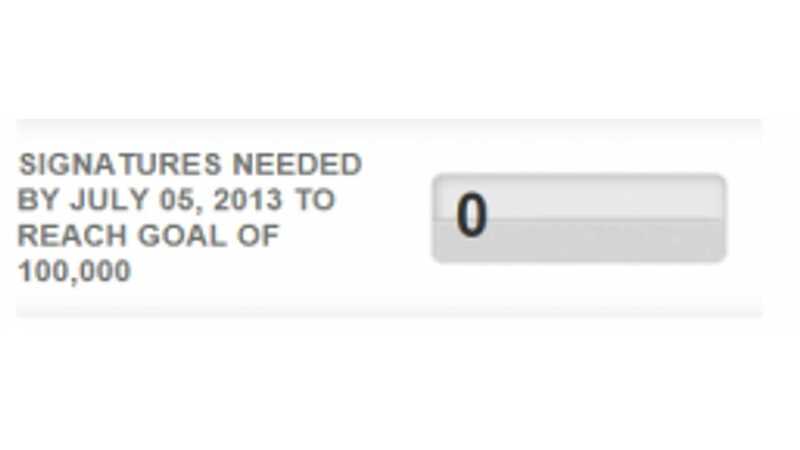 There's no guarantee it'll go any further than that, but we'll keep our fingers crossed.